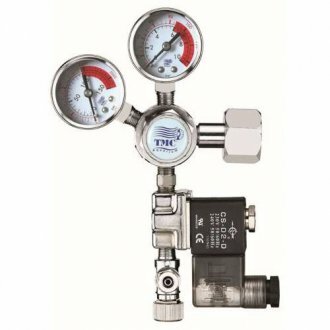 Regulators and solenoids are essential pieces of equipment for the control of CO2 in the planted aquarium. 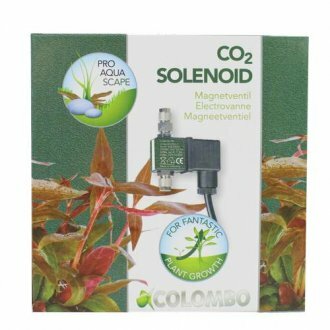 Solenoids are particularly useful as they cut off the CO2 supply to your aquarium when they lights are off, therefore saving you money and making the aquarium environment safer at night for your fish, when plants expire CO2. If you don't use a Solenoid you run the risk of causing oxygen starvation of your fish and big pH fluctuations.